Business Cards 1000 / 89$ 16pts. 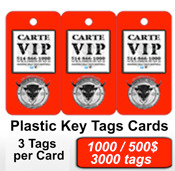 + Laimination Plastified Business Cards 2 Sides, Full Colour. 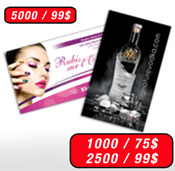 Cheapest Price Business Cards 14Pts - 2500 / 79$ - - 5000 / 99$. Non laminated Cards Printed 2 Sides, Full Colour . Best Business Cards in Montreal. One of the most inexpensive and versatile tools in your marketing arsenal. 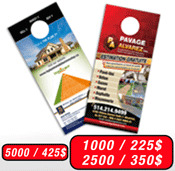 Laminated Business Cards 6000 / 199$ 16Pts + Plastified 2 Sides, Full Colours. Providing a variety of Business Cards. 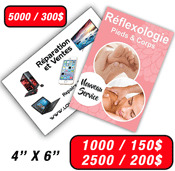 Printing best prices Business Cards in Montreal. A business established since April 2003 (15 years Service) Thanks to You. 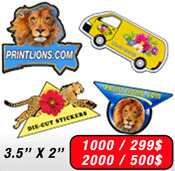 Come to our store and check quality of our printing jobs. We are real and we wait for serving you! Save on your cost by making us your own printer. Our goal is to be your long term partner for any kind of printing and web (design or programming).